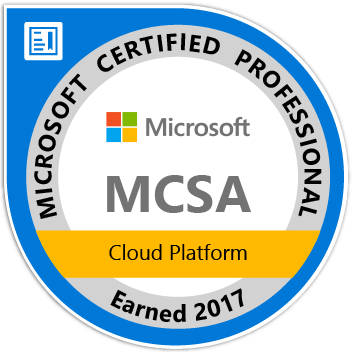 Microsoft Learning continually monitors trends and then revises exams and certification requirements to keep pace with technology changes. Our goal is to provide you with several months’ notice of upcoming exam retirements. We review our certification program plan, the psychometric performance, and our upcoming exam list every quarter and make decisions about what to retire and when so that we can ensure people have the most up to date certifications reflecting the latest in Microsoft technologies while at the same time ensuring that MCPs can be certified on the technologies they use every day. If a replacement exam is or will be available, it is listed here. Any changes from last month's post are in italics. 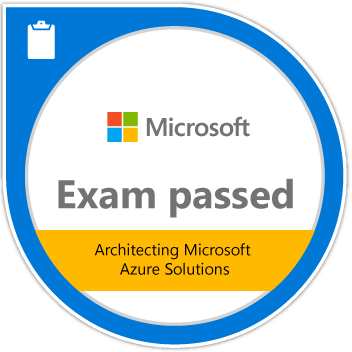 I dreamed to be certified in Designing and Providing Microsoft Licensing Solutions to Large Organizations and it became reality with Microsoft 70-705 Dumps. It is impressively written material by the qualified experts. I am so excited for my success and filled with hearty thanks for Realexamdumps.com to be so useful. It is not wrong to say that it is an IT knowledge hub which can guarantee you for success with 70-705 dumps. I passed my Microsoft MB6-893 earlier this morning. You know what? I just use study materials from Dumpsforsure site, no other books at all! It is really helpful if you do not get much time to prepare your Microsoft exam. You should have a try. It won't let you down. Why do you want to take roundabout ways if there is a shortcut? Trust me or not. Good luck to you all.